Port NOLA | Thomas Louis Colletta, Jr.
Thomas Louis Colletta, Jr., Executive Counsel, serves the Port of New Orleans as its chief legal officer. Colletta attended Tulane School of Law, has served as an executive assistant to U.S. Congressman Jimmy Hayes during and after college and as law clerk to the Chief Judge of the Louisiana Third Circuit. 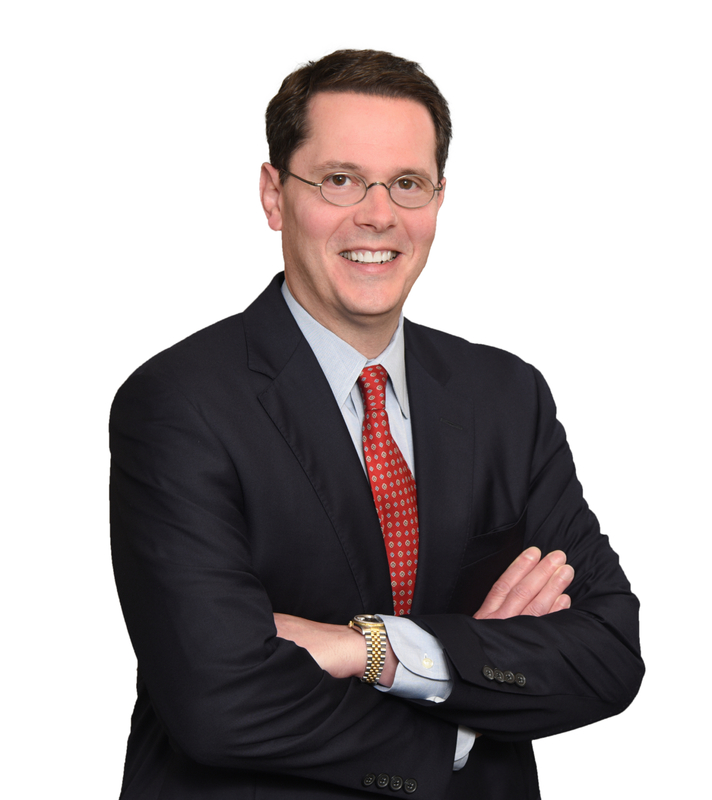 Upon completion of his clerkship, Colletta entered private practice specializing in general casualty and commercial litigation where he was a partner at Lemle & Kelleher, LLP and later Akerman, LLP. While in private practice, Colletta handled mass tort, class action, insurance coverage and transportation litigation. He successfully defended freight rail carriers in a wide range of matters, including cases under the Federal Employer’s Liability Act. Colletta is AV rated by Martindale-Hubbell and has been selected for inclusion in Best Lawyers in America, Louisiana Super Lawyers and was a New Orleans City Business Leadership in Law Honoree in 2017.